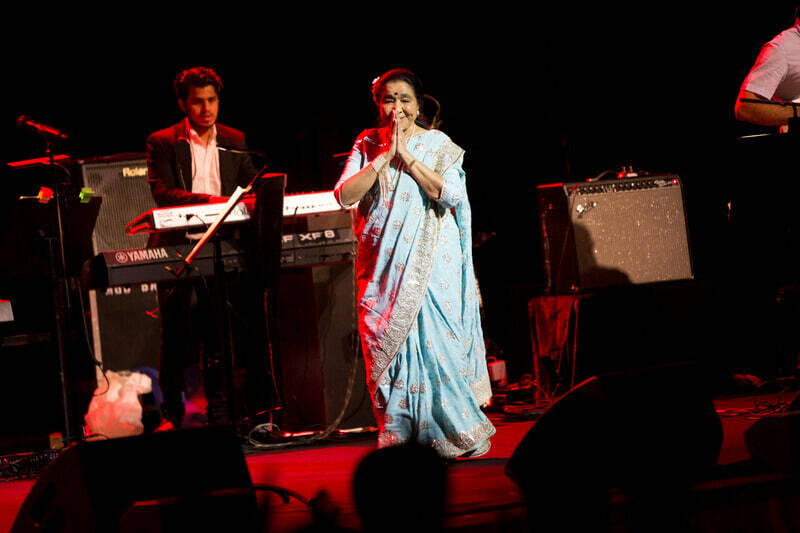 Asha Bhosle, a lady who needs no introduction but definitely a standing ovation; this woman is a star, a born singer and an absolutely amazing human being. She completes 83 years of age today but still sounds younger than ever! 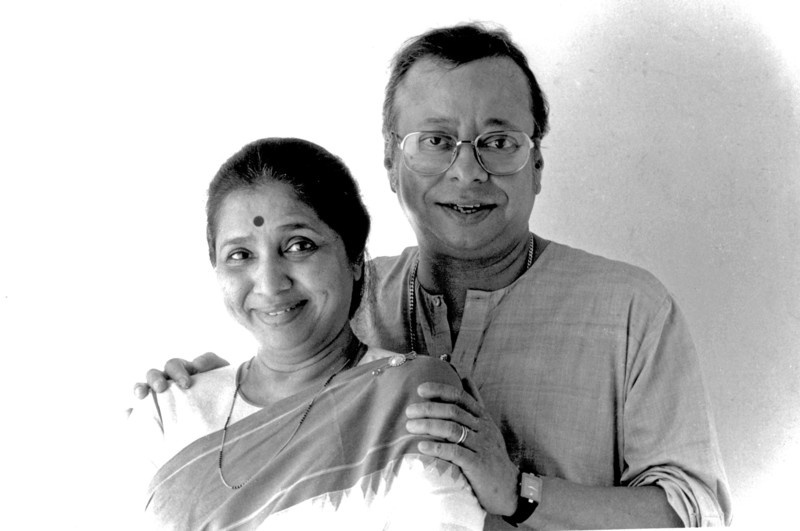 Many many happy returns of the day, Asha Tai! Here we list down five interesting facts in your honour everybody needs to know! A young girl who started singing and acting along with her sister; she actually started off with a Marathi song then moved on to Hindi and so on; now we know her as a woman who has won numerous awards in a career spanning over six decades (say what?) and she doesn’t just stop there. She was also honoured with the Dadasaheb Phalke Award and the Padma Vibhushan! At a mere age of 9, she lost her theatre actor father and to support her family, she stood up along with her sister. At 16, she eloped with Ganpatrao Bhosle who was aged 31 at the time. After having bad experiences with him and her in-laws, she eventually separated from him and married a 6 years younger R.D. Burman, years later. She has three kids with Bhosle and five grandchildren. Her misfortune was such that she lost her only daughter Varsha of suicide at 56 and her eldest son Hemant Bhosle of cancer at 66 years of age. Cooking is her life besides singing. She also owns many North-Indian themed restaurants spread across Kuwait and Dubai, handled by handpicked teams, most of which she trained herself. Her love for cooking is so much that she had once said that "I would have become a cook. I'd have cooked in four houses and made money," had she not become a singer. She is a favourite at the Kapoor household amongst other Bollywood biggies and never says no when it comes to cooking for someone with love. She is known for her kadai gosht, biryanis, paya curry, goan fish curry and dal. 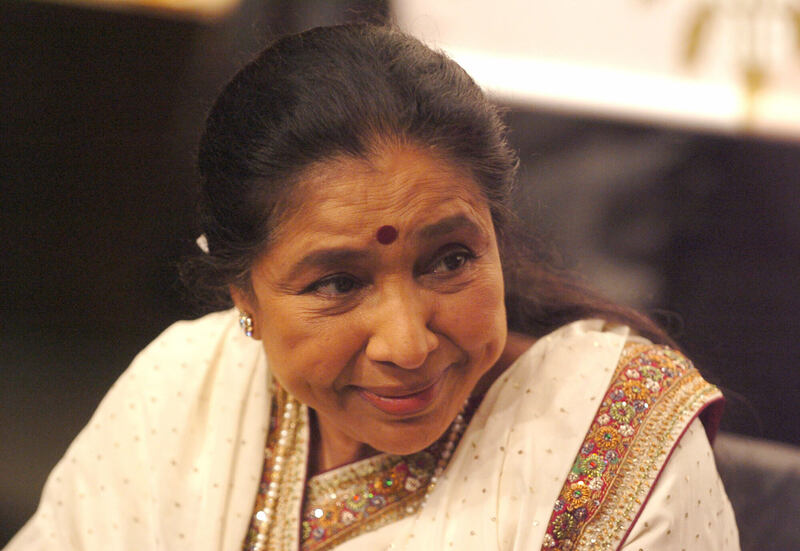 Always rumoured to be Lata Mangeshkar’s rival is younger sister Asha Bhosle. But to be true to them and their bond, we have to say, they were inseparable as kids even though news in recent years speaks about enmity, jealousy and competition between them. Especially the fact where Lata stated how upset she was with Asha and her irresponsible act of running away with Ganpatrao. 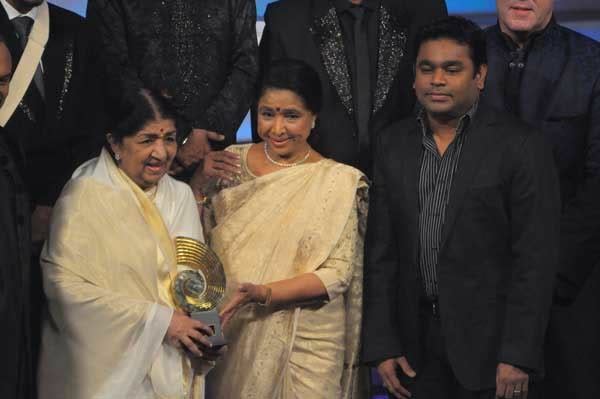 One such interesting story though was when Lata used to get Asha to school with her each and every day and the school scolded her for doing so. She was told that two people could not study in the same fee. This made Lata upset and she stopped going to school! So much love, wow! “If there is one thing I’m passionate about besides acting, it’s dancing. 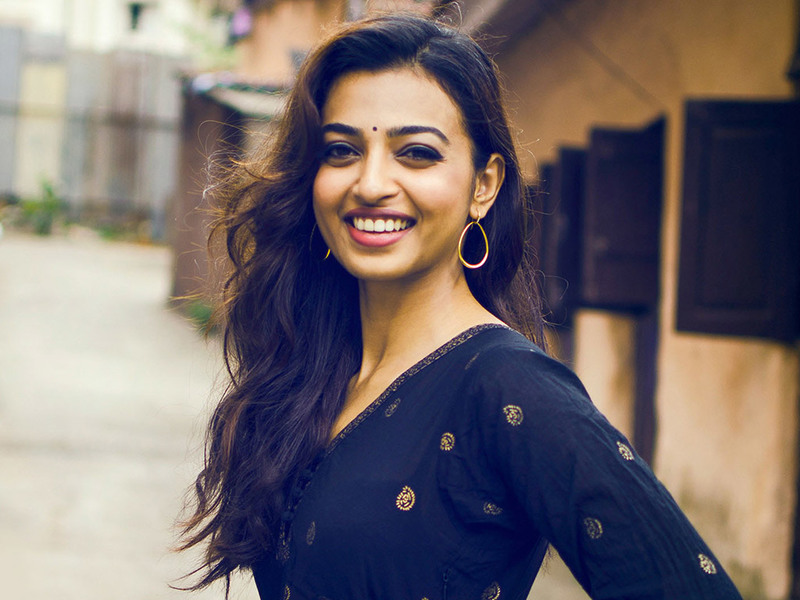 I am excited about paying tribute to someone like Asha tai”, said the trained contemporary dancer Radhika Apte who is all set to pay the singer a tribute at a public venue today!